We are chess lovers fascinated by the game of chess and its culture. The beauty of playing chess is that it is the best way of exercising your brain. In fact, scientific studies have shown that playing chess not only exercises both sides of your brain, but also can increase the level of your IQ. Chess is a universal language that helps participants communicate with anyone through the checkered board. Playing chess also boosts your creativity as it stimulates the right side of the brain, which is known as the creative side. Unlike other board games which can be repetitive and boring, there is no game in chess that is the same. That’s why we are passionate about chess. When you play chess, you are like a general leading an army to battle. You are in charge of defending them, sacrificing them, or order them to pin the enemy king. One of the reasons we started Chess-Site.com was to encourage everyone to play chess. Chess is not a game restricted to the young generation only. Participants of all ages, including the elderly can play chess and enjoy this beautiful game. In fact, a recent study showed that elderly people who are over 75 years and play chess are less likely to develop dementia compared to their counterparts who don’t play chess. Playing chess when you are a kid has been proven to improve your overall school grade. That’s why we encourage kids to start playing chess when they are small so that they can improve their learning ability and have a better chance of succeeding in life. born with the ability to strategize chess moves. Anyone can improve their strategic thinking by practicing chess. 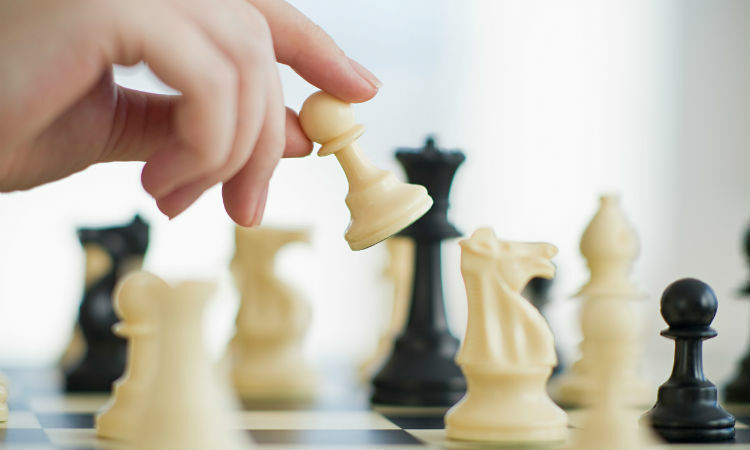 When you practice chess, it will improve your ability to plan and make strategic moves. When you start playing chess, you should be ready to lose before you can win. When you start playing chess, you may end up losing your first 10 games before you become a good chess player. Every time you lose a game make sure you learn from your mistakes and improve your game. We are watching tournaments and track the best chess players’ strategies. This helps us teach people how they can apply the best strategies into their game. We encourage participants to play regularly while applying our strategies so that they can improve their game. The first step is to work on your opening repertoire. This will help you make unbelievable moves that will stun your opponents and win you games.